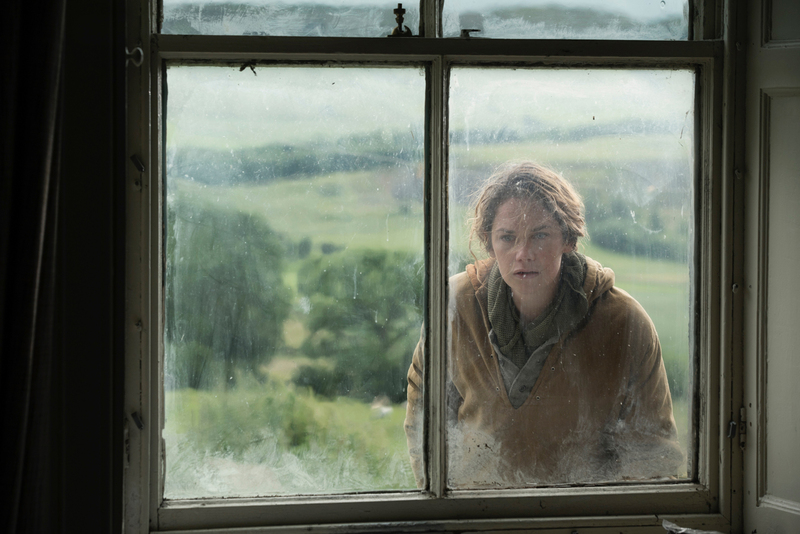 Clio Barnard follows up The Selfish Giant, her celebrated take on Oscar Wilde, with another literary adaptation, this time Rose Tremain’s acclaimed 2010 novel Trespass, changing the locale from rural France to Barnard’s native Yorkshire. 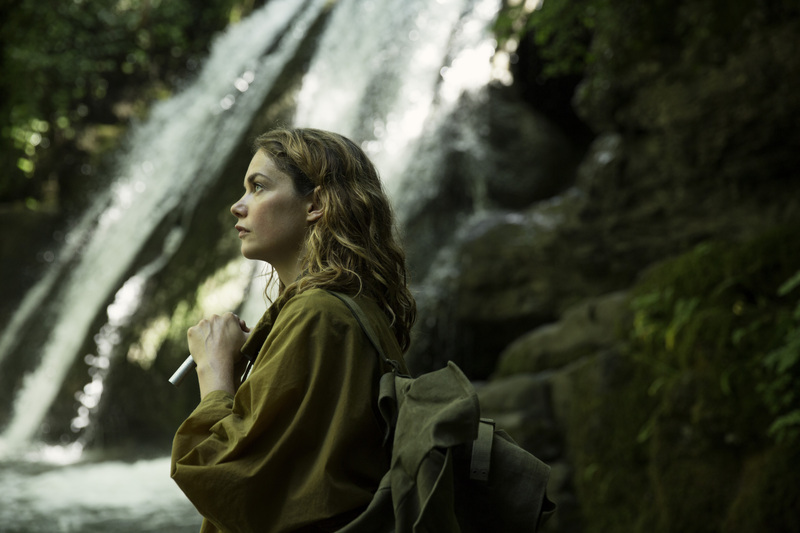 Alice Bell (Ruth Wilson) lives a nomadic life, moving from farm to farm to shear sheep on temporary contracts, trying to outrun troubling memories of her father Richard (Sean Bean). 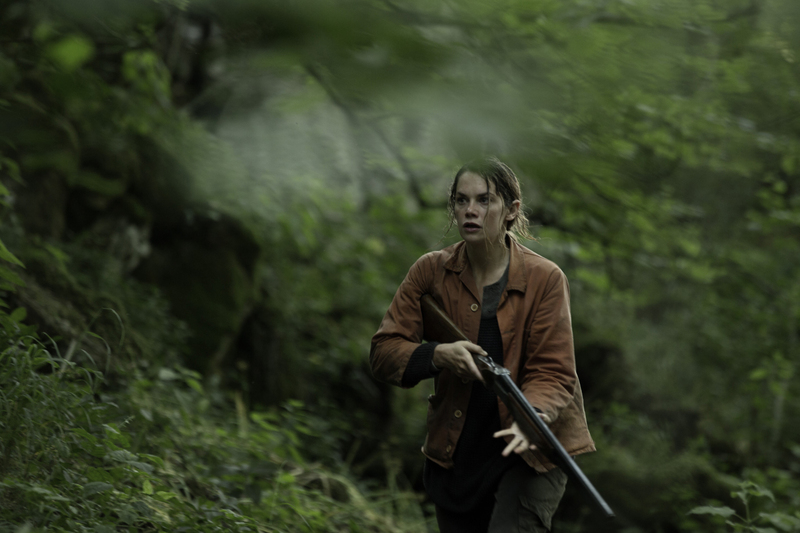 When she learns of Richard’s death, she returns to the family farm in Yorkshire to reclaim the lease on the land, determined to take what he once promised her, much to the displeasure of elder brother Joe (Mark Stanley), who is currently running the place into the ground. See our full weekly schedule.